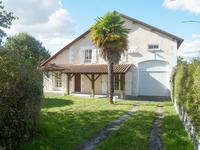 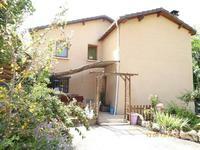 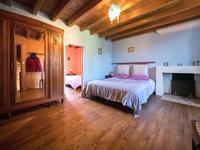 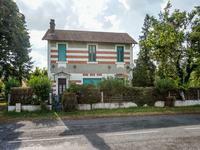 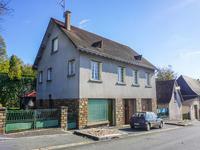 Lovely country cottage in good condition with 2 double bedrooms, barn for conversion, private parking and mature gardens in excess of 1000m2. 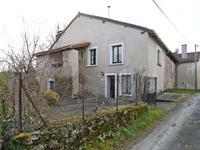 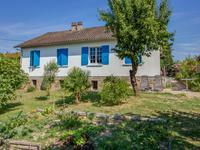 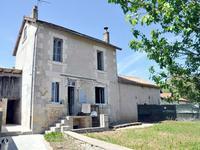 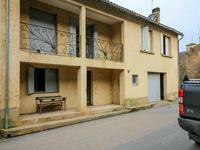 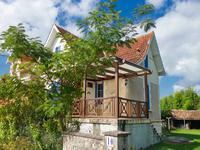 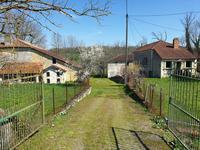 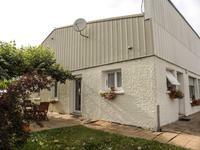 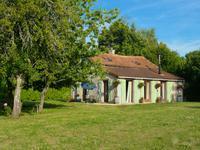 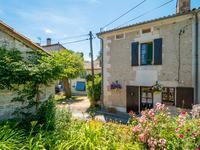 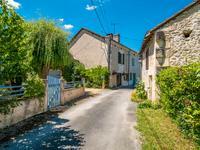 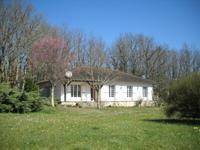 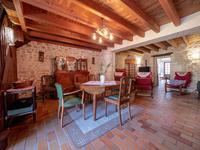 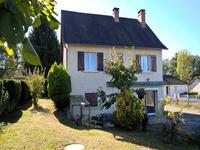 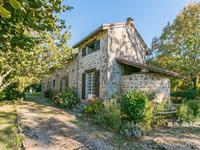 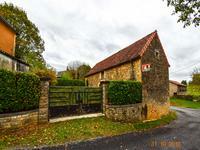 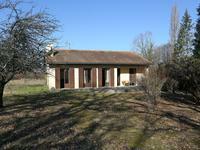 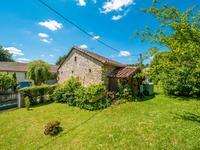 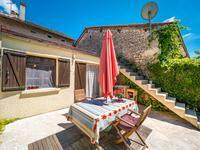 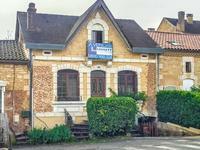 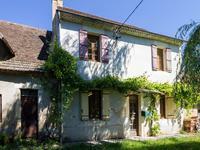 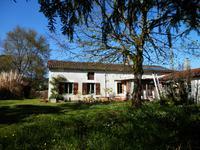 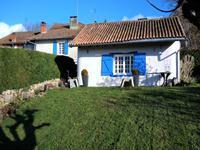 Great location down a country lane yet not far from some wonderful Dordogne villages. 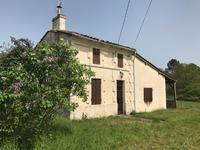 Total surface of the main house is 70m2 with 2 additional barns that have a floor surface of 18.7m2 and 21.2m2 this can be converted into a gite, especially as the ceiling is quite high in the barns. 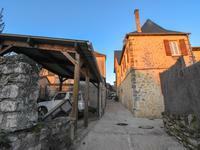 Both barns are in one building, so it could be easy to open a door between the 2 spaces. 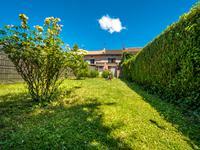 The barns have their own independant garden for more privacy. 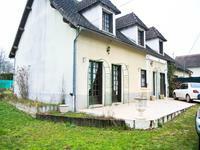 The main house also has its own garden. 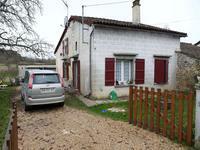 Total surface of both gardens with house & barn is equal to 1005m2. 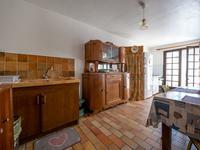 in the main house, the large lounge offers 32.3m2 and the 2 bedrooms of 20.9m2 and 12m2, the kitchen is 14.3m2, bathroom 4m2, attic that could be converted into an additional bedroom with ensuite is 33.8m2 - 2 terraces. 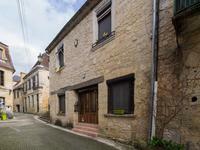 The area is really touristic with lots of activities for kids.